We celebrated 10 years in business and our new office move to Witney, with a party for more than 100 clients, staff, fellow consultants and many more on Monday 5 March 2018. Edgars has been run as a planning consultancy by Jayne Norris since 2007 where she started from her kitchen table. Using her thirty years’ planning experience, which included twenty years working in local government at South Oxfordshire District Council and West Oxfordshire District Council, Edgars is still run today with Jayne’s ethos which is to “Care More”. Edgars has seen year on year growth with a 50% increase in turnover seen in the last year. It is now a 10-strong team of expert planners working across a whole range of impressive and successful projects, including Colleges and Schools such as Radley College and Marlborough College, developers such as Rectory Homes and Empire Homes, Estates such as Great Tew Estate & Heythrop Park, and HNWIs. 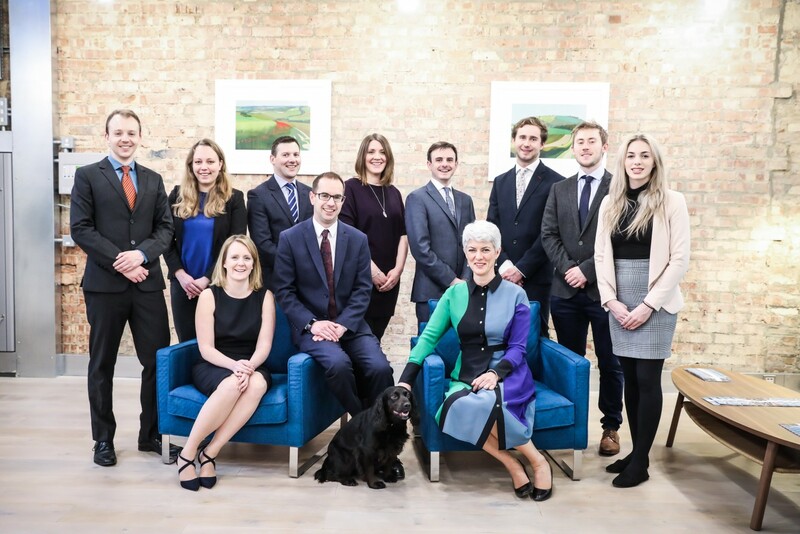 We recently moved into stunning new offices at The Old Bank in Witney, befitting our ethos and type of innovative projects on which the team works. We have also refreshed our brand identity to reflect our evolution. In 2014 Edgars was awarded Smarter Planning Champions status by Planning Portal, a result of the firm’s continued desire to push for modern and sustainable development. Also Edgars is the only independent small consultancy that is part of the Royal Town Planning Institute’s (RTPI) Trailblazer Group, which was set up with a Government backed proposal in principle to develop a Degree Apprenticeship for Chartered Town Planners in England. The entertainment was provided by Octave, an eight part acapella group based in London and the caterers were Church Green Kitchen, Witney.